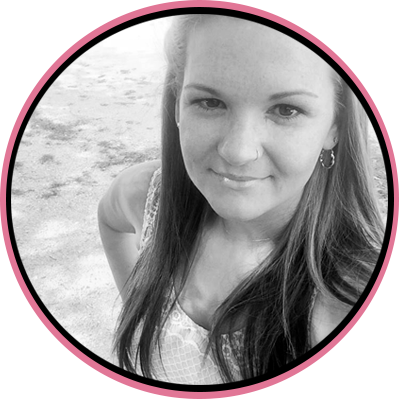 Joy Paris is a teacher, musician, and writer living in DeLand, Florida. She founded Empathy Global after spending years studying and discovering empathy in her own life. She believes in the beauty of the human story and most importantly that every story is worth telling.